Home Euripides Euripides The Tragedies of Euripides, Vol 1. The Tragedies of Euripides, Vol 1. Title: The Tragedies of Euripides, Vol 1. 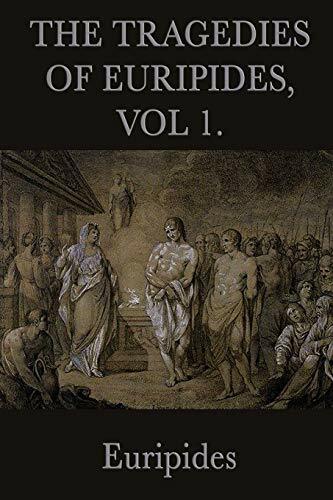 In this volume of Euripides tragedies you will find the pays Hecuba, Orestes, The Ph&#x153;nician Virgins, Medea, Hippolytus, Alcestis, The Bacch&aelig;, The Heraclid&aelig;, Iphigenia in Aulis, and Iphigenia in Tauris. Euripides (c. 480 406 BCE) wrote some ninety plays, nineteen of which have survived.